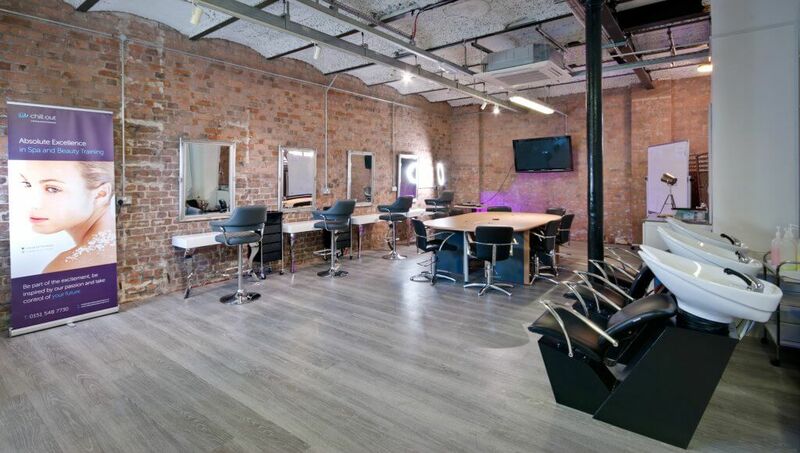 Looking to start a life-changing career in the world of hairdressing? Or perhaps you are already a skilled stylist, just looking to refresh your talents or learn something new? 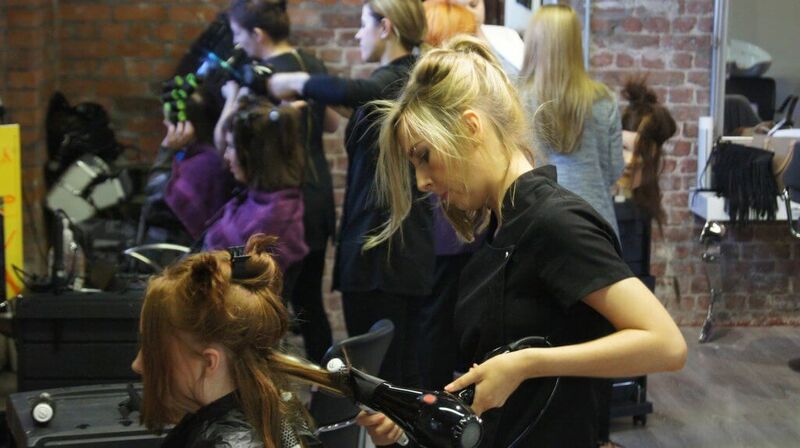 We have a great range of hairdressing courses to kick start your career! The Chill Out Beauty Training Academy near Liverpool is now offering the opportunity to gain VTCT Level 2 & 3 diplomas in Hairdressing Studies. These qualifications are based on the National Occupational Standards for hairdressing and are recognised by the UK’s leading industry body, The Hairdressing Council. As one of the top beauty schools in the North of England, we provide students with a fast track hairdressing program that are perfect for those itching to get into the industry. Typically, our courses can be completed in just 16 weeks! We are an independent Beauty Academy and rely heavily on word of mouth and recommendations. We, therefore, have an eye for detail and set our standards extremely high. Our tutors are selected based not just on their teaching ability but also on their industry experience. We only select tutors who are active within the industry and current with industry trends. We also have small classes and so the focus is very much on you. Our classes are deliberately kept small to ensure that you receive the best and most attentive tutoring during your time with us. Here at the Chill Out Beauty Training Academy, you will have access to some of the best facilities in the North West, including a professional spa setting; quiet, clean and modern seminar rooms; all the tools and equipment you will need, plus access to live models almost from day one to give you maximum hands-on experience. Surrounded by beautiful, picturesque grounds on the outskirts of Liverpool, all trainees can be assured of a pleasurable learning experience with us, no matter what direction they may want to take their career. Our tutors are highly experienced and have been providing hairdressing training for many years. Their expertise throughout the course will give you all the information, tips and skills that you need to have the career of your dreams. Where Might a Course Take Me? As a trained and qualified hairdresser, you will have gained not only the technical skil ls of hair care and styling but also the soft skills of people management; efficiency; timeliness and a knack for getting that client’s desired look just right. You will be in the know not just about the best tips and practices, but also the latest and up-and-coming trends in the hair and beauty industry. There are a number of avenues a hairdresser can pursue. Some people go on to jobs at some of the country’s most prestigious hair salons… or even open their own salon. Others have found work in the TV or theatre business; have been able to see the world by working in hair styling on cruise ships, or have shaped their own work schedule through mobile hairdressing. Whatever your goals, the Chill Out Beauty Academy will work closely with you to help you achieve those milestones.